Brio 3 is designed for all of coffee lovers who are looking for a delicious drink at minimal occupied space. 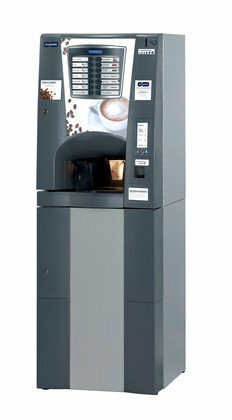 This vending machine is an ideal solution for offices and midsize locations. There are 14 different drinks made in seconds by pressing a button.